Let’s get to know Mason Ashley, shall we? 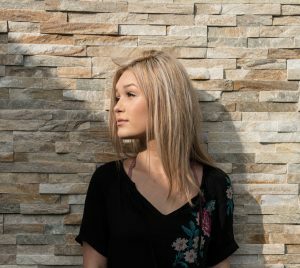 We recently caught up with the up-and-coming singer, who just dropped her music video for “Paper Planes” off of her EP Strangers. Singer-Songwriter Mason Ashley Shares 10 Fun Facts With JJJ!